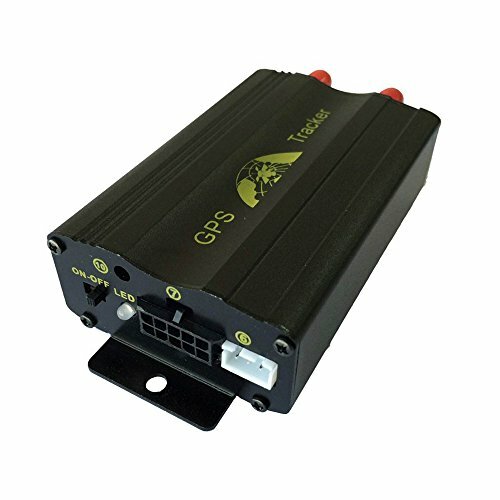 Car GPS Tracker GPS103A/TK103A Real-time tracking Google Map Link Tracker Android IOS App for tracker home Support Fuel sensor , quad band , LBS , SD card. This GPS trackers need to use a Sim card for 850/900/1800/1900MHZ,not support 3G,4G sim card. The package no include sim card, customers need to get it from your own country by yourself.